The G.H. 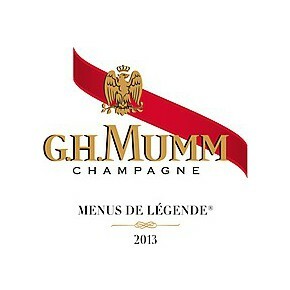 Mumm winery has produced a sensational collection composed by three cuvée. The essences are different for the colors: gold, black and pink all of them inspired by the passion of the Formula 1 competition and they transmitted the sensation of being the number 1, 2 or 3 of the championship. To this project born in 2014 it is added a new bottle projected for the nights: the champagne Silver of the G.H. 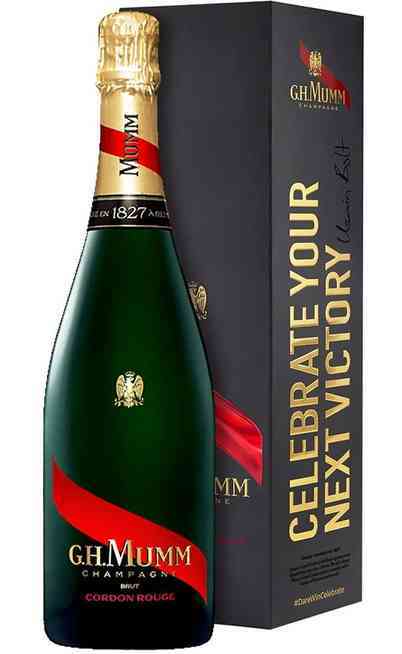 Mumm which transmits the incredible emotion of a victory during the night competitions. This cuvee is perfect for its character. The collection N ° 1 Silver was announced during the 2014 FORMULA 1 SINGAPORE AIRLINES. The Singapore championship is the only F1 race performed during the night. This bottle is perfect for night parties too. The Champagne Silver F1 of G.H. 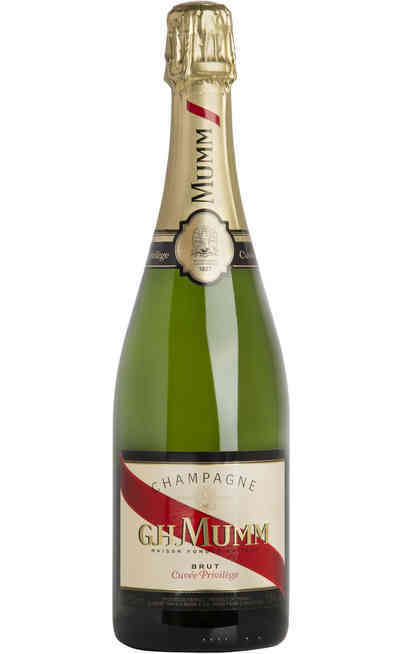 Mumm expresses the maximum power of the Pinot Nero to which is in contrast by valorizing the typical fruity aroma of the Meunier and the freshness of the Chardonnay. 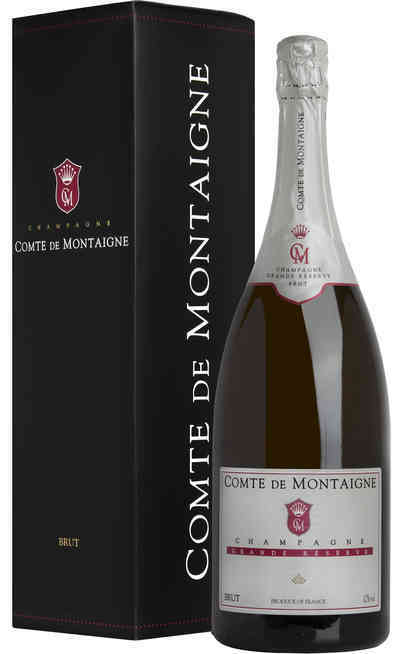 It is a dry wine but it is characteristic for its wide sweetness. 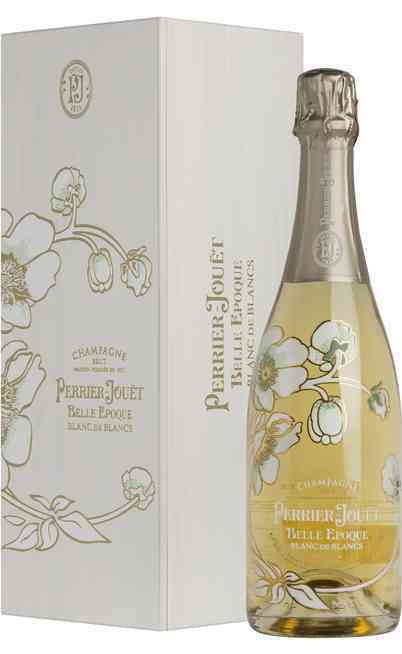 In this way the champagne can be enjoyed for the entire night. The black blend is dominated by the Meunier a very aromatic vine appreciate for its remarkable fruity aroma, with Pinot nero and Chardonnay grapes. 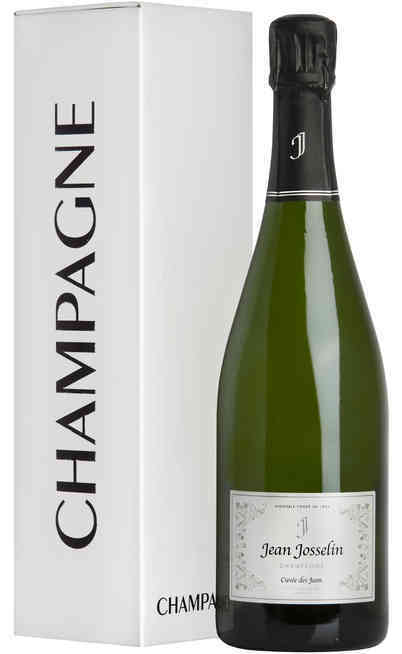 This Champagne Formula 1 Silver of the French winery G.H. 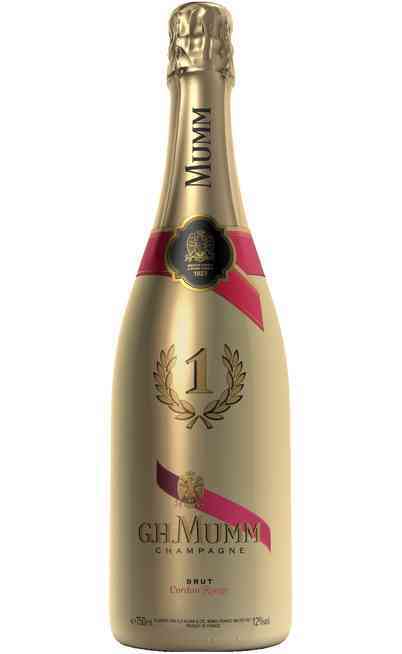 Mumm has to be tasted alone, fresh and it is suitable for disco nights. It has to be served in flûte at 10°C.